Bodysmart has trigger balls available to buy at the clinic in Perth CBD and they are often prescribed by our Physiotherapists and Chiropractors. 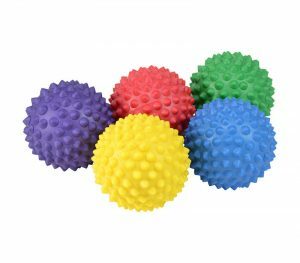 Trigger balls can be very effective in loosening tight muscles and can be used for a range of injuries. The video and handouts featured below help patients to understand some self maintenance techniques which can help to reduce aches and pains. Trigger balls are available for purchase from our Perth CBD clinic and from our online shop.